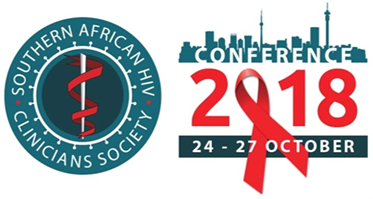 The Society‘s conference focuses on HIV/AIDS clinical content, setting it apart from other conferences held to date in South Africa. The conferences have been an amazing success with strong attendance, high quality presentations and terrific feedback from delegates, numbering close to 1000 at each of the three conferences held thus far. Attendees: Infectious diseases physicians, NIMART-trained (or interested) nurses, general practitioners, HIV specialists, academics and other health care professionals.